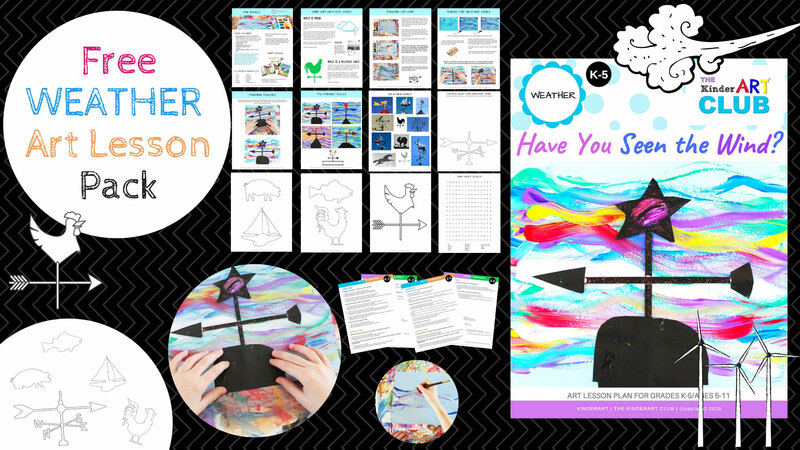 We have a huge selection of fun and easy craft ideas for kids of all ages. 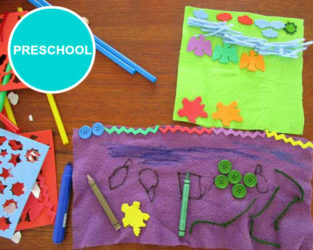 Lots of our crafts make use of items that can be found around the house. 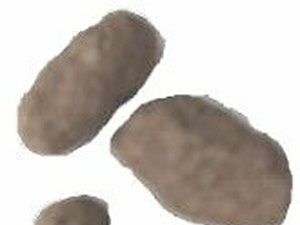 Use flour, sand, salt and water to create make-believe dinosaur eggs that have little treasures inside. 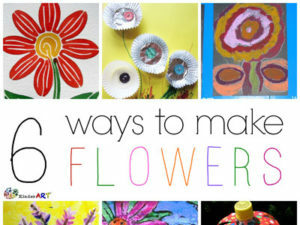 The following lesson plans will show you and your students six ways to make fantastic flowers (just in time for spring, perhaps?). 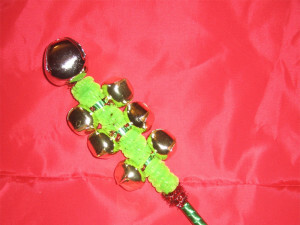 Here are some ideas for making your own jingle bells. 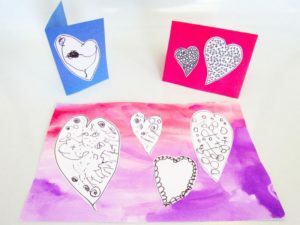 Learn how to make beautiful Valentine’s Day cards using watercolours and markers. 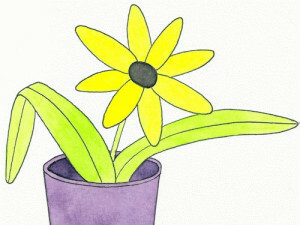 Learn how to make simple paper daisies. 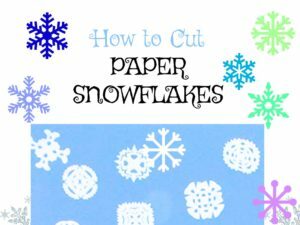 Click here for instructions on how to make your own paper snowflakes, without a pattern. 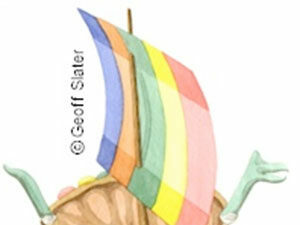 Looking for an fun way to create a fabulous floating mini-ship? 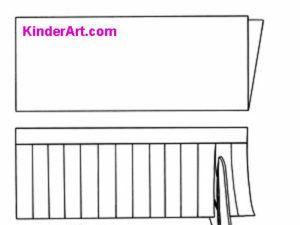 Even if you don’t live by the sea, you can still have fun in the bathtub or kitchen sink with these clever walnut (or egg carton cup) tiny boats. 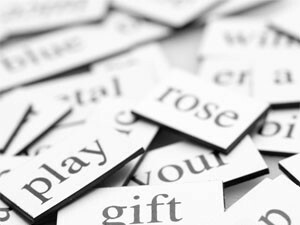 Create your own homemade magnetic poetry pieces to use on the fridge at home or on the magnetic board at school. 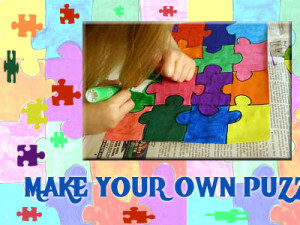 Teach your students how to make puzzles. 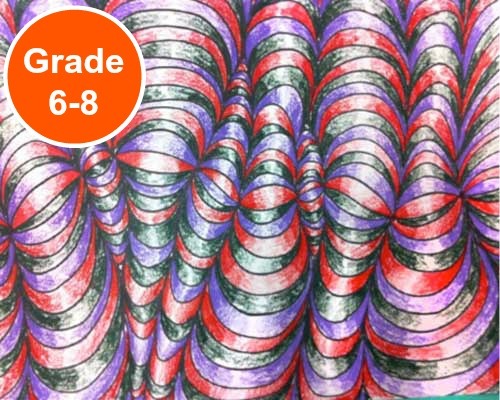 Kids can make their own sketchbooks out of poster paper, computer paper and paint. 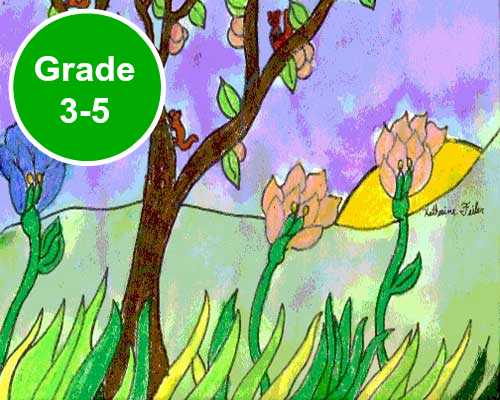 A great way to start the new year is to create a place for all of your clever creations. 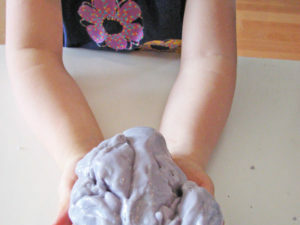 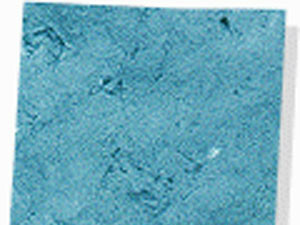 Homemade slime – or glurch – is a gooey modeling material that kids love. 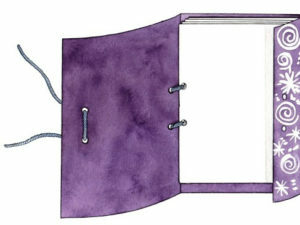 Here’s how to make it! 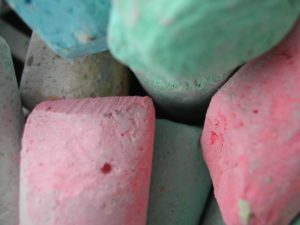 Students will make their own paper using recycled materials. 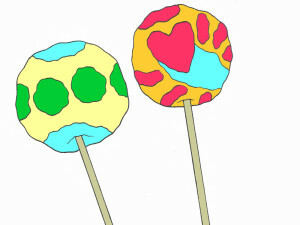 Learn how to make maracas using balloons and paper mache. 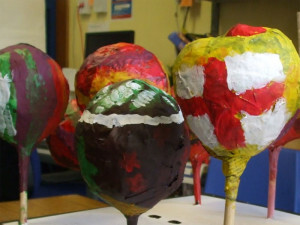 Learn how to make maracas using oranges, paper mache, tissue paper and glue. 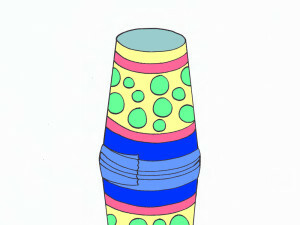 Learn how to make maracas using yogurt containers or paper cups. 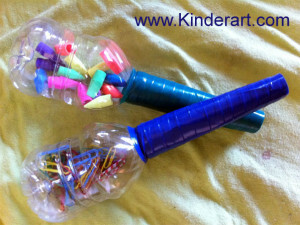 Find out how to make maracas out of bottles and toilet paper rolls. 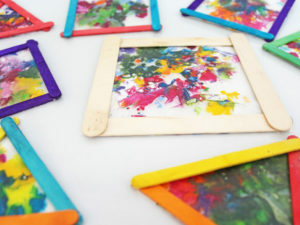 Use shredded crayons to make interesting faux stained glass works of art. 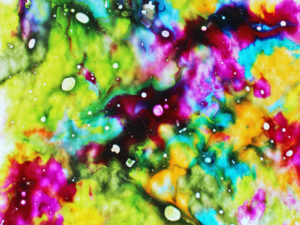 These melted crayon suncatchers take a bit of time to make but the results are worth the effort! 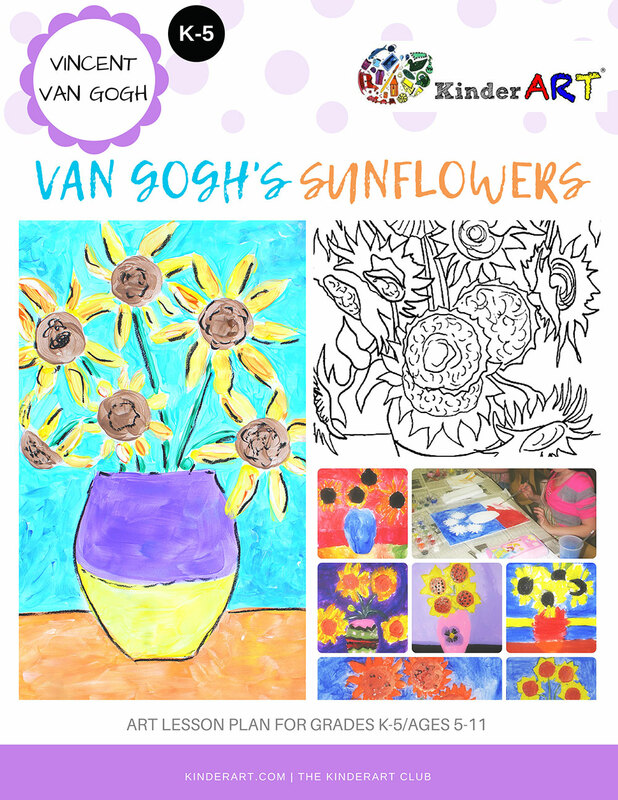 A perfect activity for kids of all ages. 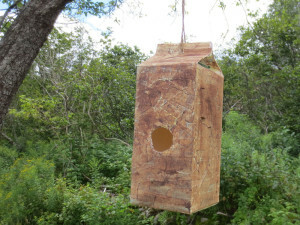 A lovely one-season birdhouse made from recycled household materials. 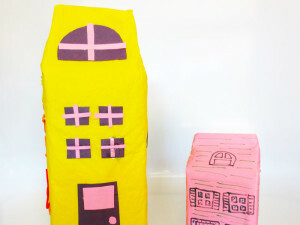 A fun architectural activity that makes use of materials normally thrown in the garbage. 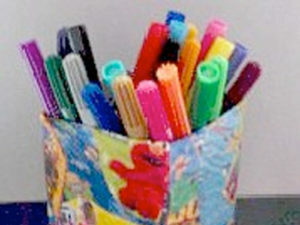 Recycle a milk carton to create a place to hold pens, pencils, crayons, paintbrushes and more. 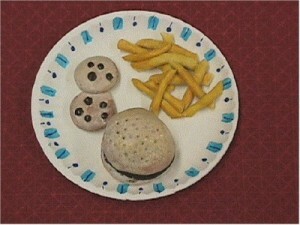 Students will use basic clay hand building techniques to construct mini clay food. 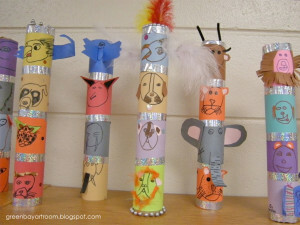 Students will learn about totem poles as they create a small version using cardboard paper tubes. 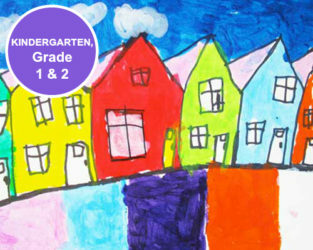 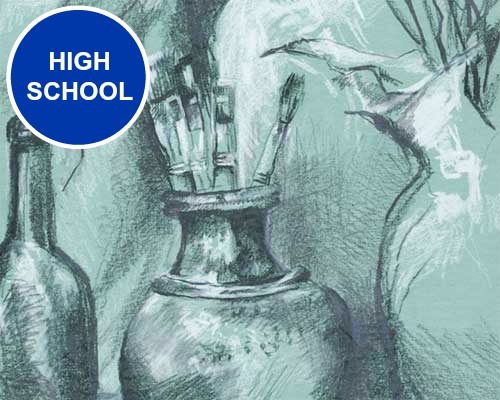 Students will create mini vases by using recycled paper or plastic drinking cups. 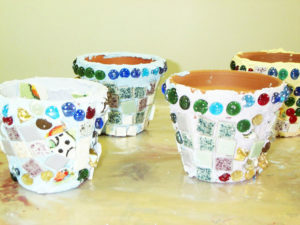 This is an easy way to create a mosaic flower pot, without having to use tile grout.